Determining appropriate inventory levels is one of the most important and most challenging tasks operations managers face. If you carry too much inventory, you tie up money in working capital; if you don’t carry enough inventory, you face stock outs and reduced service levels. Safety stock is a buffer of inventory that prevents stock outs and back order situations due to unexpected situations such as demand fluctuations or delayed supplier deliveries. 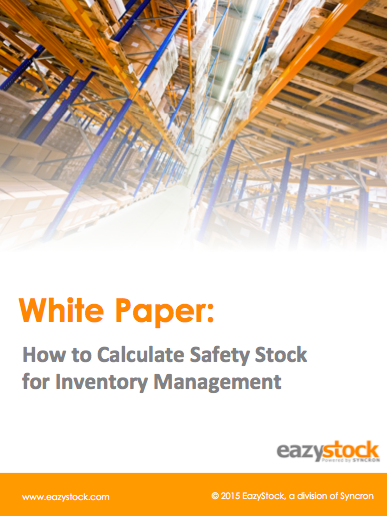 This guide goes through different methods for calculating safety stock and strategies for finding the right balance between inventory costs and customer service levels.